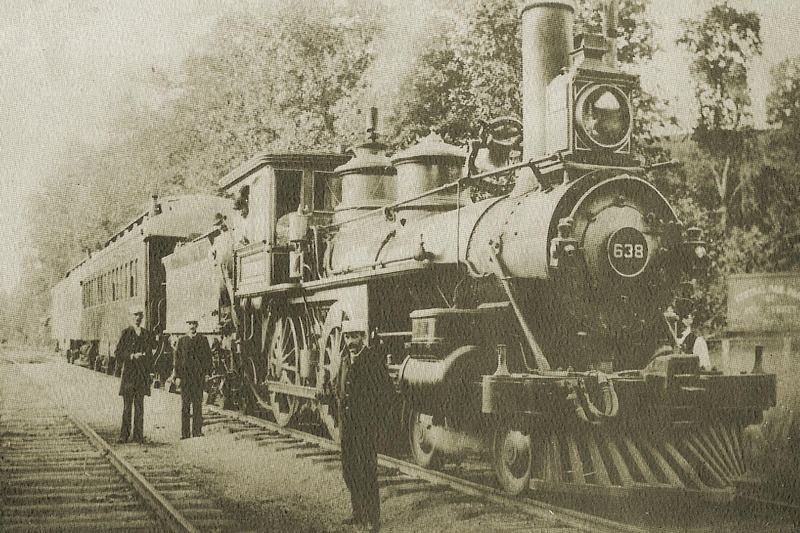 The Wilmington & Western is more than just a railroad - the core of our mission is to inform and educate the public about the rich history of the Red Clay Valley, and a big part of that history involves the railroad. From young to old, people are fascinated by trains and the railroad's place in history, and it is our goal to bring that history to life through our educational initiatives. 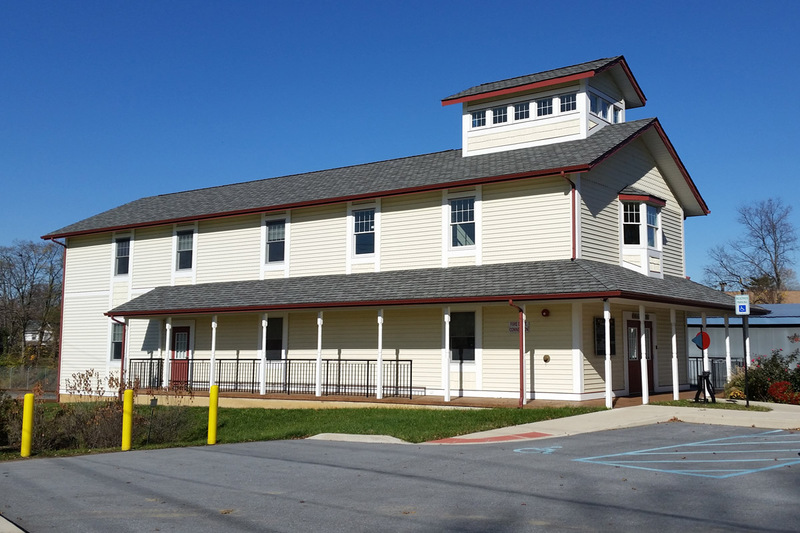 Explore our 5,000 square foot Office & Education Center - the centerpiece of our training and education efforts. Take an in-depth course in the history and operations of a modern-day heritage railroad. 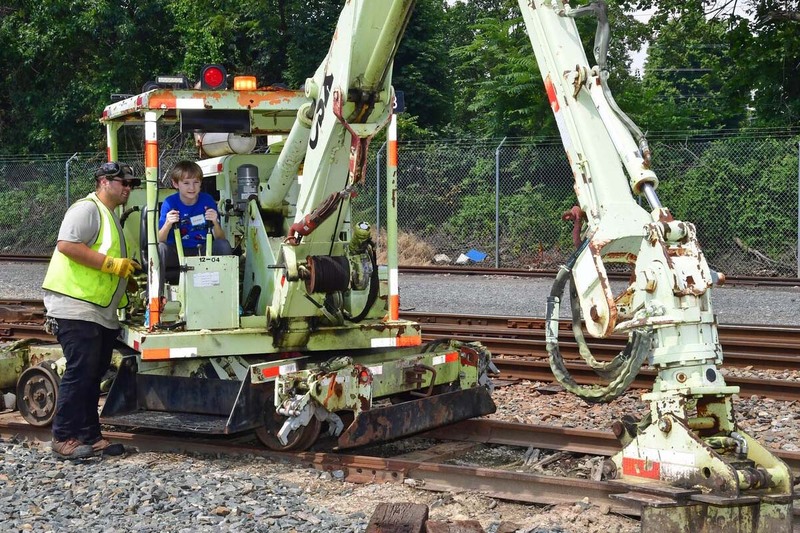 Your son or daughter can take part in our popular summer camp and learn about the hard work needed to run a railroad.